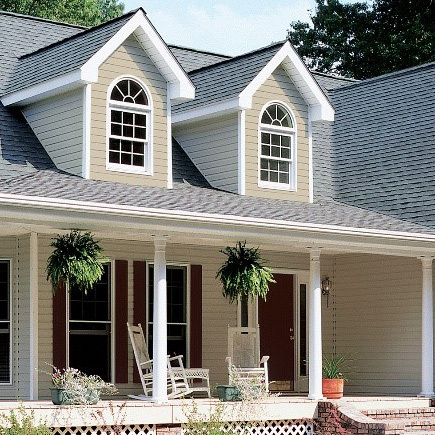 At CertainTeed, we care about the environment and we are staying true to our commitment for more than 100 years to provide sustainable, innovative solutions that improve energy efficiency and comfort. All our fiberglass insulation products and processes over the years have been consistently improved to lessen the impact on the environment. Sustainable Insulation with its plant-based binder is our latest breakthrough as we continue our mission to produce environmentally friendly products. 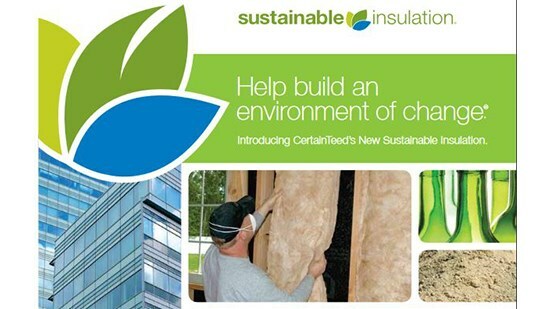 All of CertainTeed’s insulation products can help building professionals qualify toward credits for both LEED® through the U.S. Green Building Council (USGBC) and the National Association of Home Builders’ Green Building (NAHB) Program. 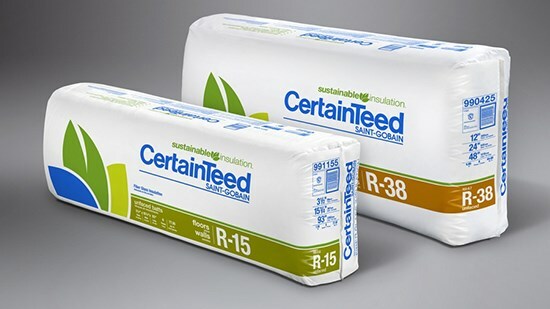 To access sustainability information for CertainTeed insulation products, visit certainteedinsulation.ecoscorecard.com. A typical pound of fiberglass insulation saves 12 times as much energy in its first year in place as the energy used to produce it – then continues to conserve energy year after year. All CertainTeed insulation products improve building energy efficiency, helping to lower energy costs throughout the life of the structure. All fiberglass insulation products improve acoustical performance and improve comfort of buildings. 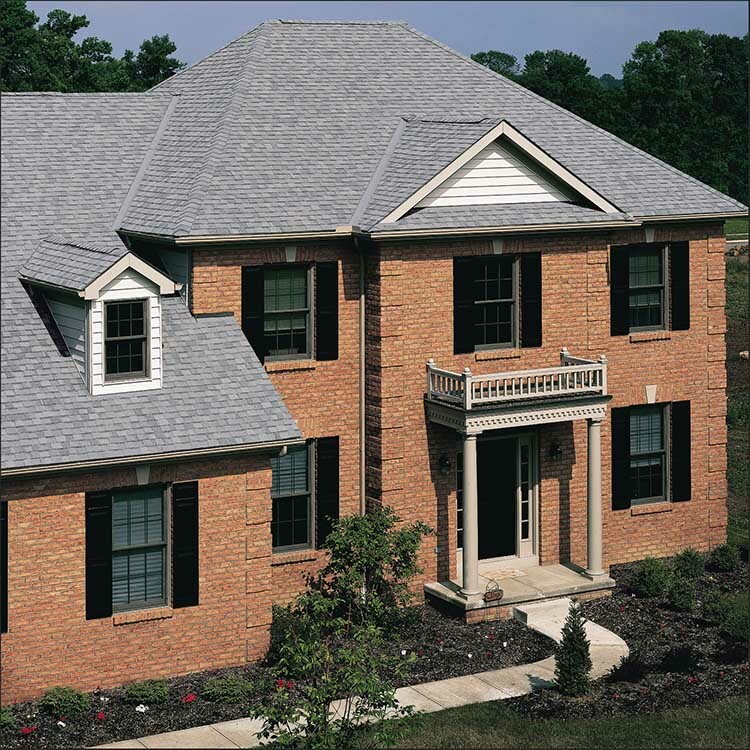 CertainTeed fiberglass insulation lasts for the life of the building, with no additional maintenance required. CertainTeed fiberglass insulation is currently made with a high percentage of recycled and renewable content. For product specific information, view the recycled content certificates on the product detail pages. CertainTeed SmartBatt fiberglass insulation and MemBrain smart vapor retarder help keep moisture out of wall cavities, reducing the risk of damaging mold growth and helping to maintain good indoor air quality. CertainTeed fiberglass residential and commercial insulation products are GREENGUARD GOLD Certified, ensuring very low or no emissions of volatile organic compounds (VOCs). CertainTeed fiberglass insulation lasts for the life of the building, with no maintenance required. The Building Science department works to educate building and design professionals about smart construction practices in order to improve energy efficiency and improve building performance. Proven fiberglass technology with 21st century renewable, recycled, and formaldehyde-free ingredients. A typical pound of fiber glass like CertainTeed’s Sustainable Insulation® saves 12 times as much energy in its first year in place as the energy used to produce it. 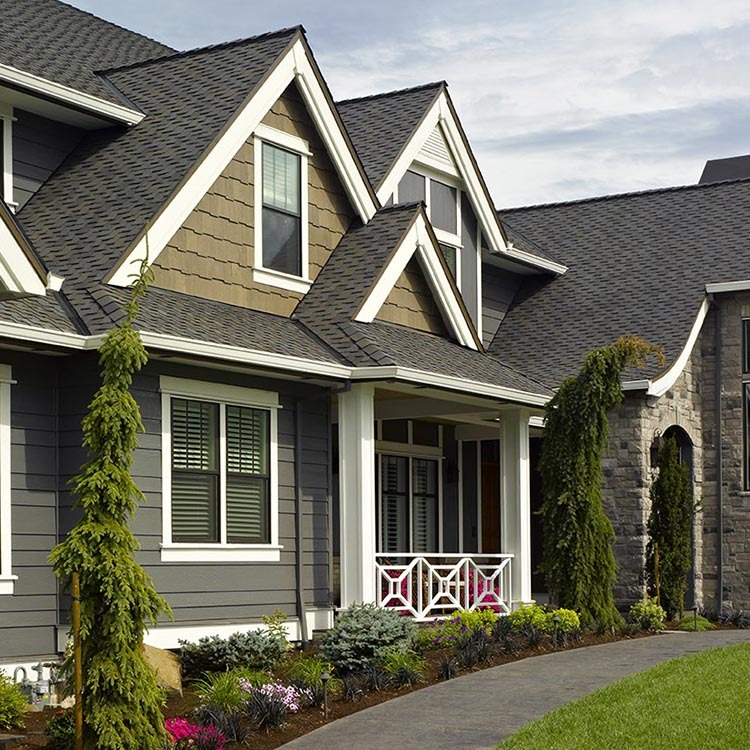 Design a greener project with CertainTeed&apos;s Sustainable Insulation.™ It&apos;s simple, thanks to its organic, plant-based binder that has no formaldehyde, acrylics or dyes added. Watch this short video to learn more.